Had a similar feeling with longevity. Faded away after about 1.5 hours. Curious to see this though as I had been told it was no longer available so this is good news. I've had no problems with this, one of my favourites along with Terre D'Hermes &amp; Blenheim Bouquet for daytime. To me they all last quite a time. got this in store today at Costco Cardiff......super cheap almost 50% less than anywhere else online....smells amazing. Does this perfume even smell nice? This is annoying Ladies Perfumes -are every other day for peanuts, but to buy decent perfumes for man in this price -it's a challenge! Unfair! Odd, it's coming up £35.00 on that link for me. Use your superdrug login or create a new one and then add two gift sets to basket, and add promo code for price of £20.50 each.. an absolute steal!! 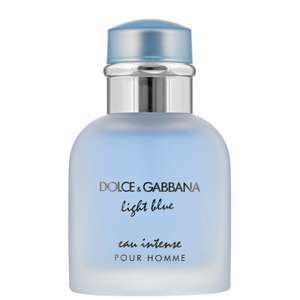 Never miss a 'Dolce & Gabbana' deal again! Code says not recognised for me, anyone got it to work? Love this, good price. I was lucky enough to get a 125ml bottle unboxed for about £35. 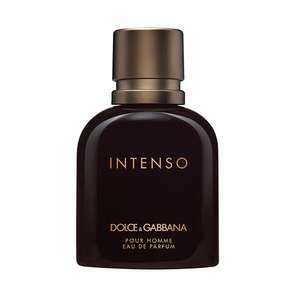 just to throw some fuel into the fire, i sprayed an intenso i had, 75ml from debenhams - lasted all day, can still smell it slightly on my skin, the next day. love this smell. I have it. It’s my favourite aftershave. And it seems to last long enough on me. For those looking for something cheap to add to get the total to 50 quid to get 10% off, there's some Dove wipes here for £1.12, taking the total to £50.07. https://www.fragrancedirect.co.uk/dove-baby-rich-moisture-wipes-50pcs-0098446.html?cgid=sale-under-5#srule=price-low-to-high&amp;sz=20&amp;start=43&amp;listing=true&amp;cgid=sale-under-5 There's also stuff like Carex handwashes for 99p if you want to add a couple of those since that's something that'll get used instead of buying something you don't want. Do they smell similar? Most perfumes I've had I've always preferred the EDP but certain people saying it's not as nice as the EDT? 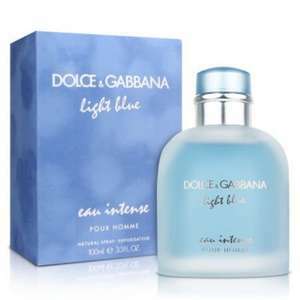 They also have the 100ml light blue intense for £33.